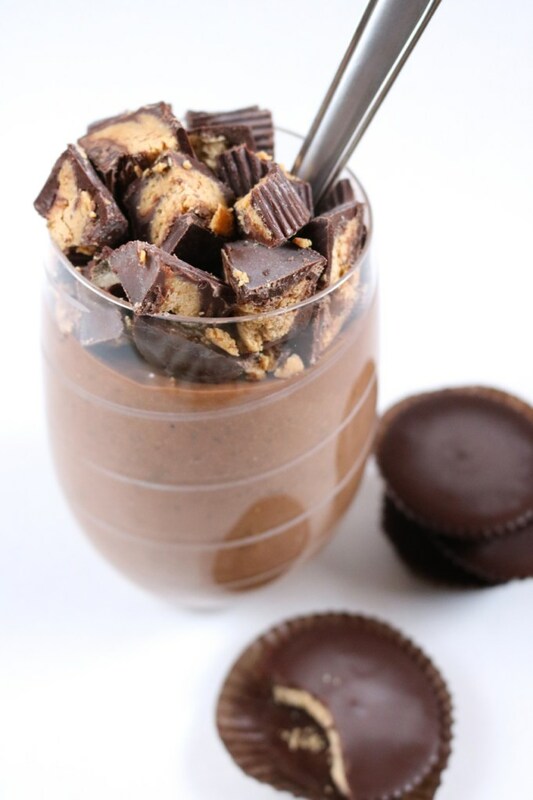 Needing something sweet but also want a punch of protein? 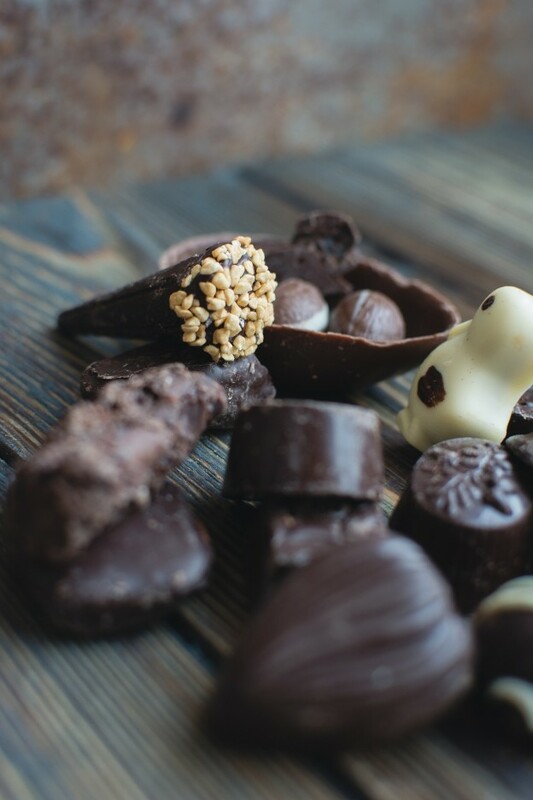 These delicious and healthy recipes are a great way to satisfy your sweet tooth and tame your hunger. 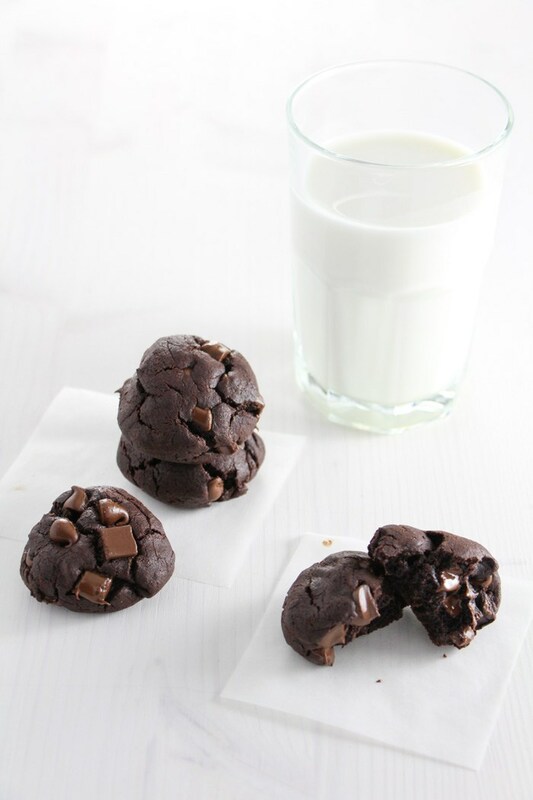 These super chocolaty and chewy cookies use black bean flour for added protein plus fiber. 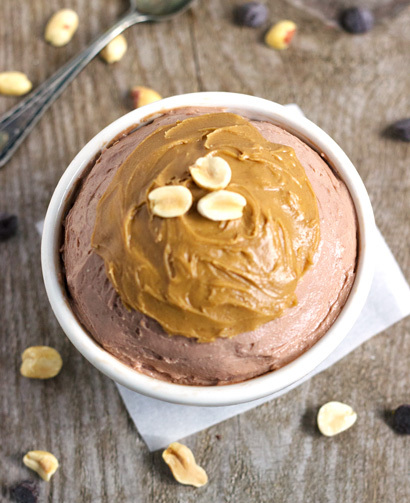 While this tastes like a delicious peanut butter and chocolate cheesecake, it’s actually loaded with nutrition! Low-fat cottage cheese and protein powder help to make this dessert satisfying. Yay for cupcakes! 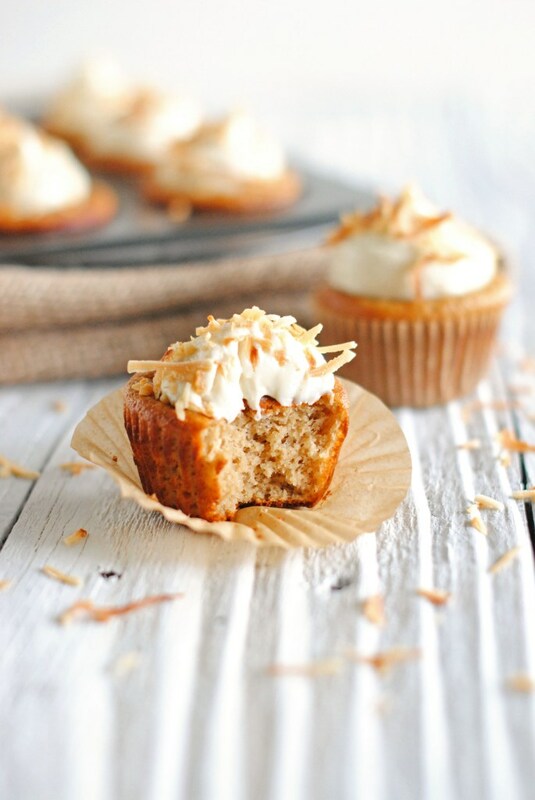 These coconut treats are amped up with oat flour, protein powder, Greek yogurt and coconut milk. 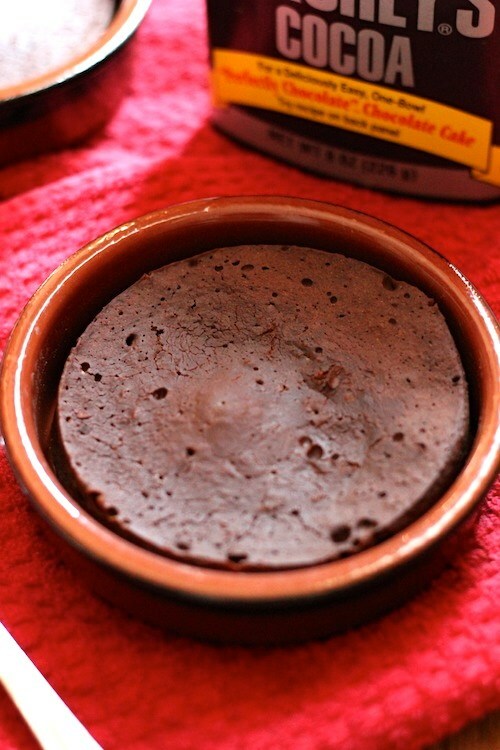 Free of flour, these vegan brownies are made with chickpeas and flax, all sweetened naturally with agave. Omega-3 rich chia seeds are the base of this pudding which uses sunflower seed butter as a substitute for peanut butter. 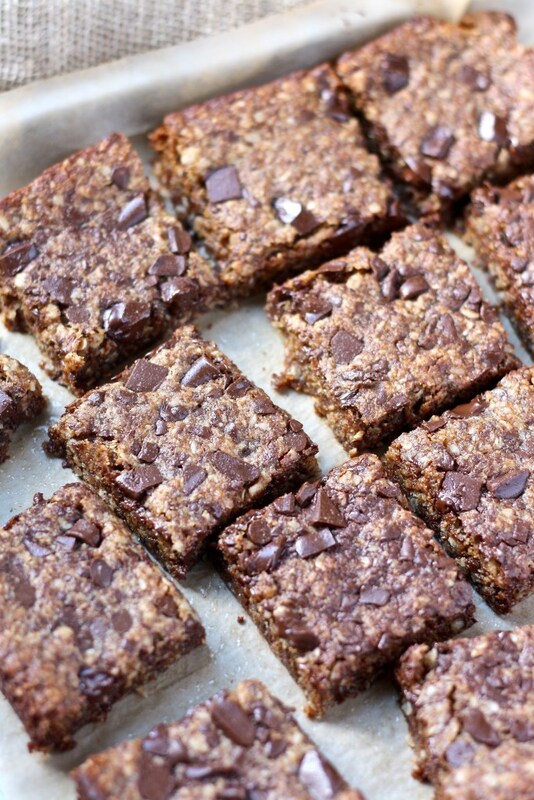 These chocolate chip cookie bars are made with a vegan-friendly protein powder and contain plenty of healthy ingredients like oats, almond meal and coconut sugar. 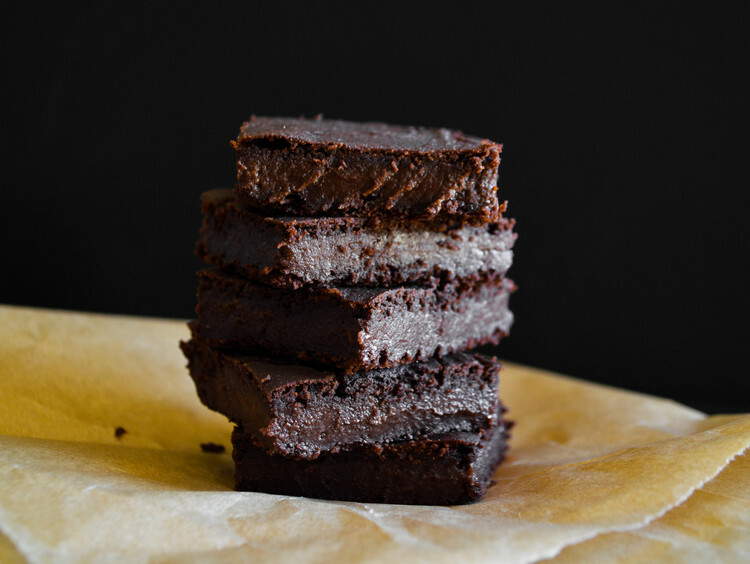 If you need a quick treat, this individual brownie made with protein and fiber rich black beans and sweetened naturally with maple syrup is perfect. 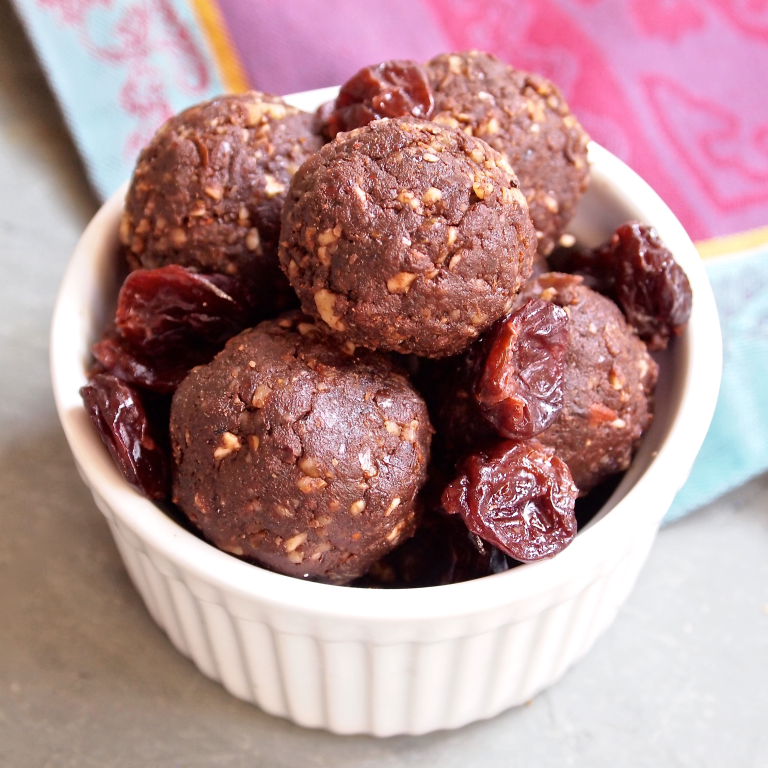 These raw and vegan brownie bites are packed with protein from walnuts, almonds and protein powder. 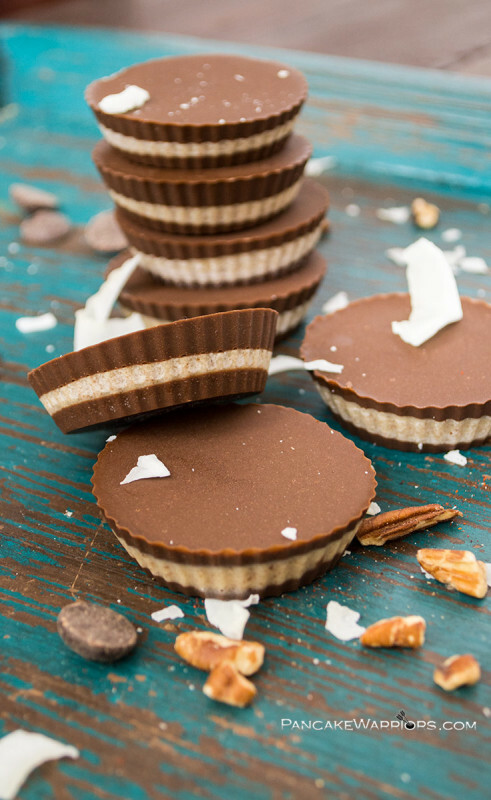 These tasty treats made with pecan coconut butter are a delicious twist on the classic peanut butter cup! This entry was posted in Recipes and tagged healthy desserts, healthy protein recipes, healthy recipes, healthy sweets, nutrition, protein desserts on January 28, 2016 by Janelle Martel.